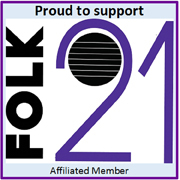 Our website address is: http://www.roystonfolk.org. Articles on this site may include embedded content (e.g. You Tube videos).